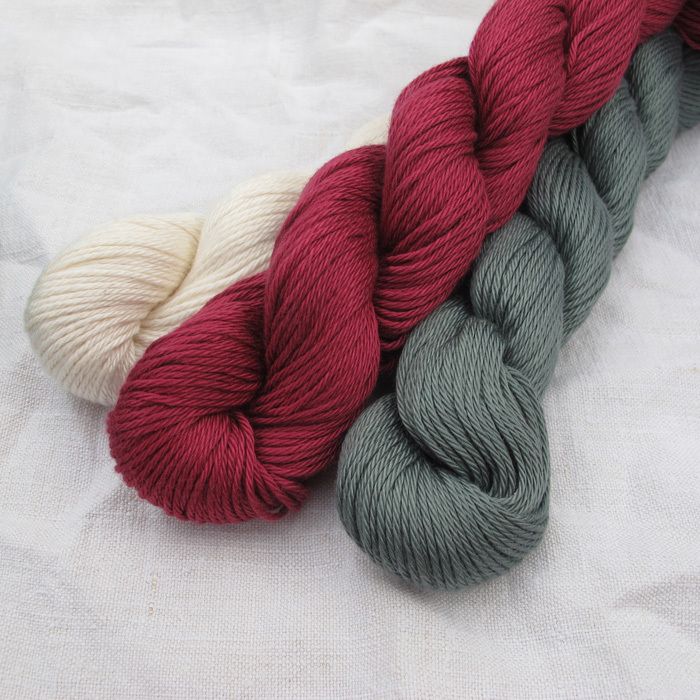 Rowan cotton glace is perfect for summer knitting. 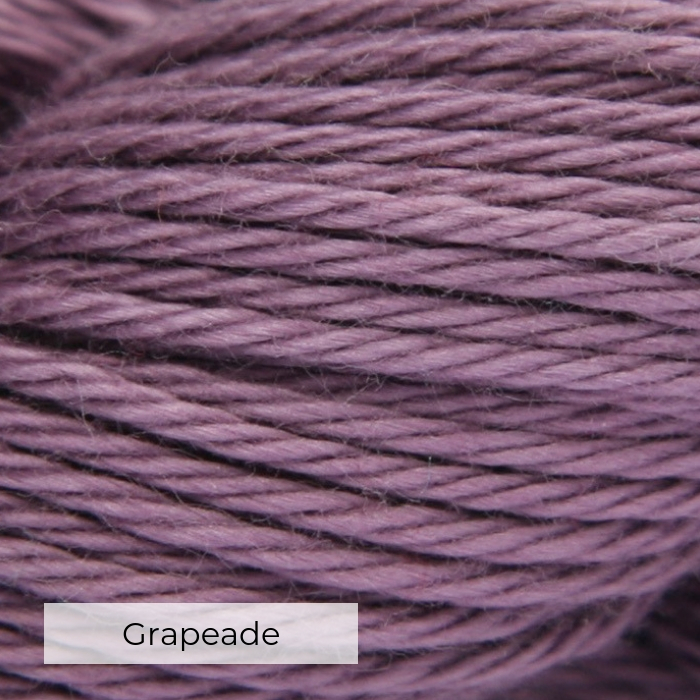 100% machine washable cotton in a wide range of colours it knits up in to a light, cool fabric. Washing – Hand wash or machine wash at 40 ° C, cool iron, do not bleach, do not tumble dry.